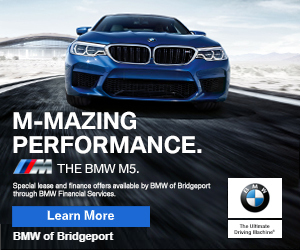 3:00PMish–#Bridgeport CT– Right around 3pm as nearby schools were letting out, police began receiving multiple calls for shots fired on Fremont Street. Police found multiple shell casings at the intersection Fremont and Norman Street. Witness tell me a man was shooting at another man who was running towards State Street. 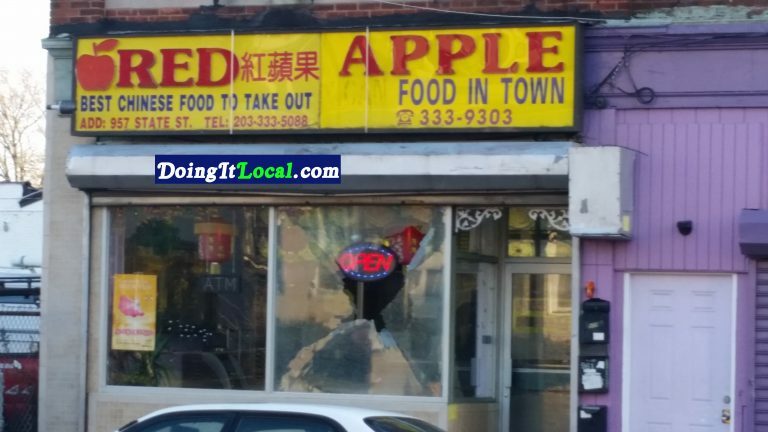 One of the bullets found it’s way into the front window of the Red Apple Chinese Restaurant at 957 State Street, fortunately no one was hit in the restaurant nor on busy State Street. No one was reported injured during the shoot out, AMR was at the ready but not needed. Police was quick on the scene and began questioning people matching the shooter’s description but so far there have been no arrests.